MeUndies is a monthly subscription underwear service for men and women. 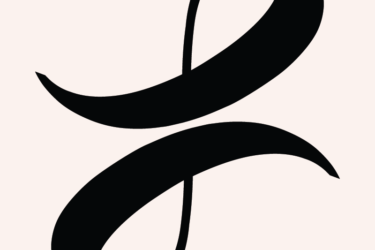 Underwear is super-soft (I call it life-changing underwear!) and comfy. Variety of styles for both men & women, plus t-shirts and socks. Save 15% on your first order! Use coupon code MEFAM15. EXTENDED: MeUndies Cyber Monday Coupon: Up to 50% Off! MeUndies Cyber Monday Coupon: Up to 50% Off! MeUndies Early Cyber Monday Coupon: First Pair 40% Off With Subscription! TODAY ONLY! MeUndies Black Friday Coupon: Up to 30% Off! MeUndies Tax Day Flash Sale: Get 20% Off! 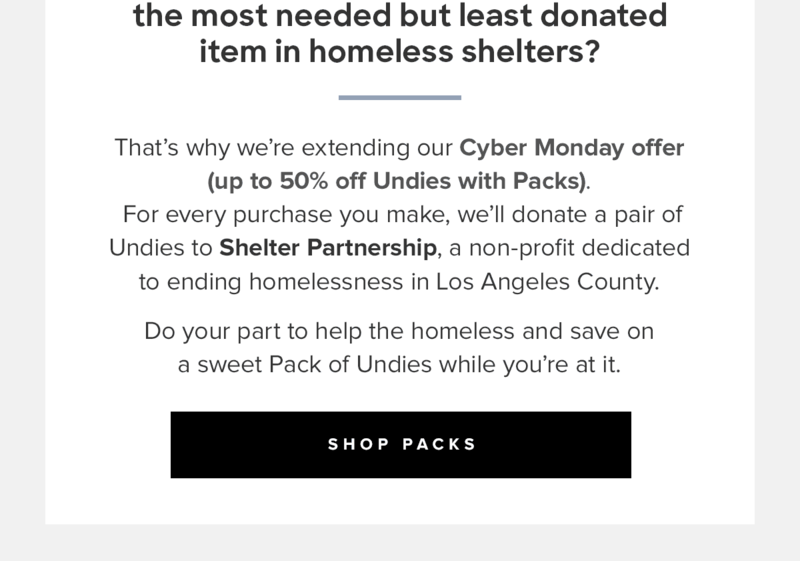 MeUndies Cyber Monday Deal: 10% Off For You, 10% to Make A Wish! MeUndies Black Friday Coupon: 25% Off $150 OR 25% Subscription! MeUndies September 2018 Spoilers + Coupon! MeUndies Star Wars Collection Is Back + Coupon! 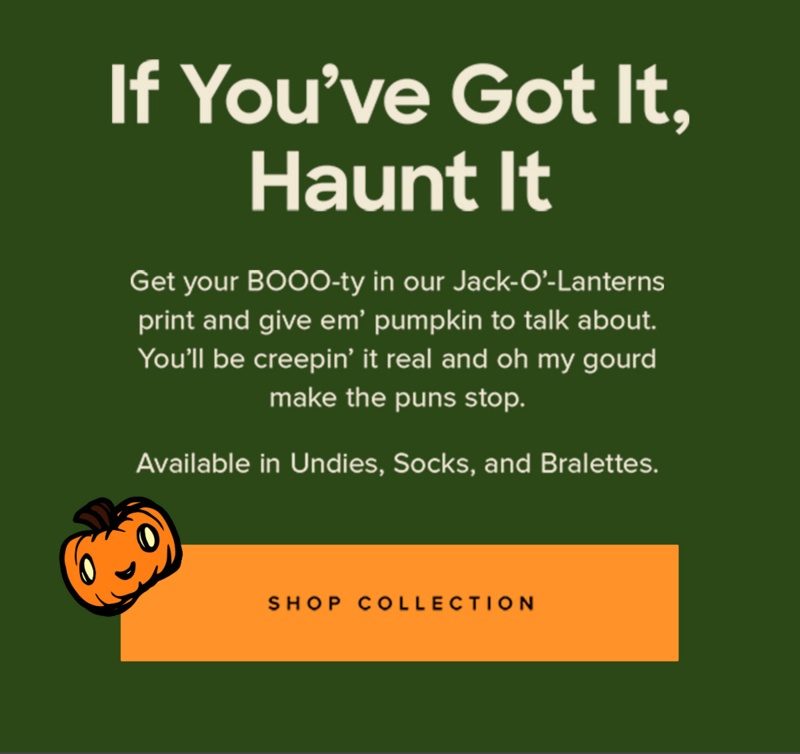 MeUndies Jack O Lanterns Collection Available Now + Coupon! MeUndies x Star Wars Collection Available Now + Coupon! MeUndies x Sugarfina Limited Edition Candies Bento Box Available Now + Coupon! MeUndies New Holiday Designs Available Now! MeUndies New Spring Designs Available Now! MeUndies Valentine’s Day Prints Available Now + Coupon! MeUndies Holiday Gift Boxes Available Now! Meundies September Print Now Available! Came with a bonus air freshener. WOO. Meundies! These also came with a matching set of coaster. Yes, my undies match my coasters. Exciting. Came with a card holder with an adhesive back.